Want to go way off the tourist path in one of the least visited countries in all of Central America? 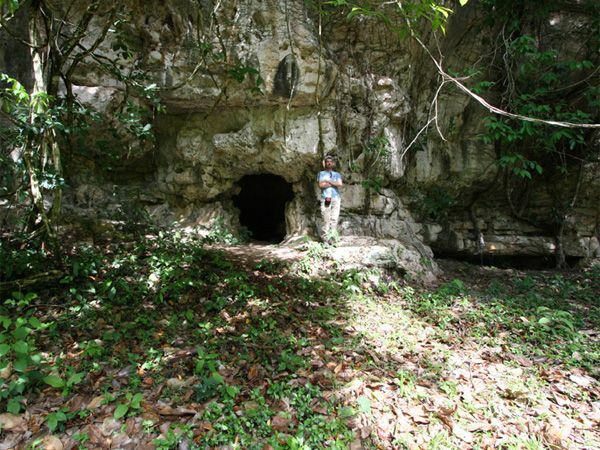 Then join us as we explore Guatemala Off the Beaten Track. Discovering off the beaten trail destinations in Guatemala is an ‘inception’ travel experience like no other. The whole country is one colossal hidden gem in Central America, yet start researching the best highlights and you’ll soon realize that an established ‘tourist trail’ is already in the making. 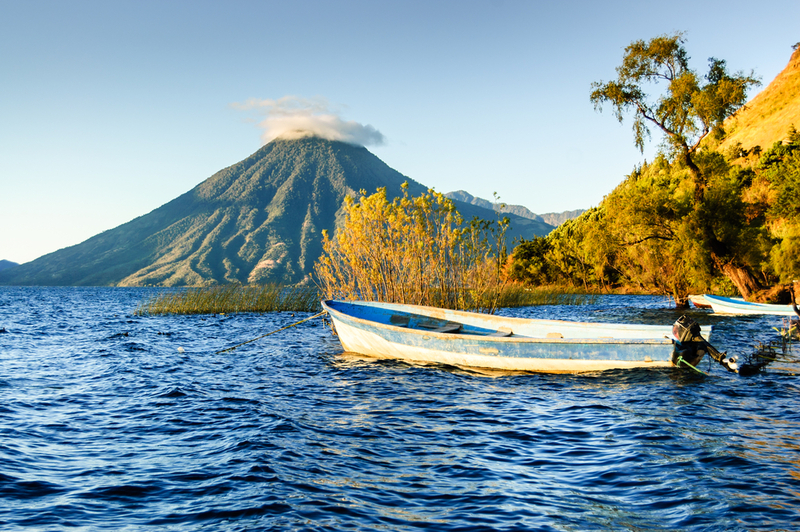 Antigua and her enticing history, the fantastic Chichi markets, the awe-inspiring ruins of Tikal, and the breathtaking attractions around Lake Atitlan, are Guatemala’s most prized attractions and should certainly be at the very top of your must-see list. But little is as enjoyable as filling in the itinerary gaps with visits to some of the most veiled gems around the country. Want to go off the beaten track in Guatemala? Then follow our lead and include these in your travel plans. 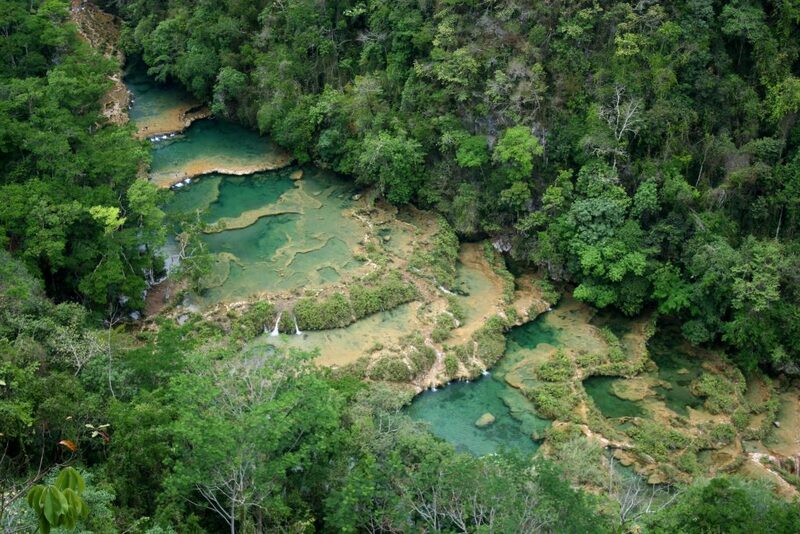 Semuc Champey in Guatemala. Photo credit: Shutterstock. Tiered turquoise pools carved into limestone caves hidden behind a thick canopy of pristine jungle: Semuc Champey is arguably the most mesmerizing highlight in Guatemala. 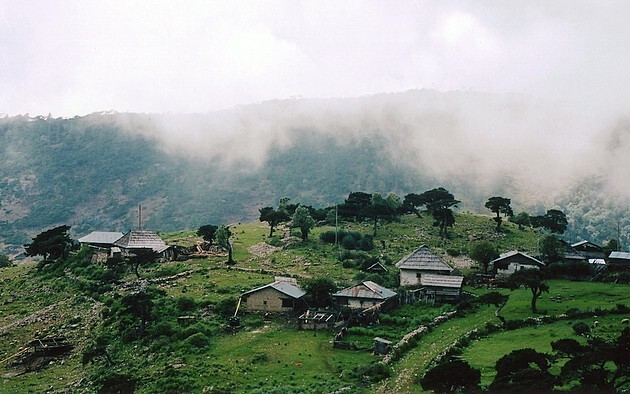 The fact it is also one of the most remote and least visited undoubtedly adds to its insane appeal. Snuggly nestled in the heart of the country – in the Alta Verapaz region about 290km northeast of Guatemala City – Semuc Champey is a striking natural reserve where the Cabahon River snakes its way in and out of a limestone maze, revealing pools of incredibly crystalline waters. ‘Hard to get’ doesn’t even begin to describe the at-time torturous ride along a speedbump-ridden gravel road which snakes its way from Guatemala City to Coban, and then onwards to Lanquin. From here, it’s (yey!) another arduous hour’s drive to reach Semuc Champey. Getting here is a pain in the rear end (more literally speaking than you could ever imagine) but once you cast your eyes on the supreme views, and start sliding from pool to pool, you’ll almost forget about that return trip you must endure. The gorgeous town of San Juan La Laguna is proof that even the most popular destinations boast their own hidden treasures. San Juan sits on the shores of Lake Atitlan, the most popular highlight in Guatemala, yet unlike Panajachel and San Pedro la Laguna (the most visited of all the lakeside towns) it sees very few tourists, so you can enjoy all the attractions of this stellar lake and still feel like you are way off the beaten path. 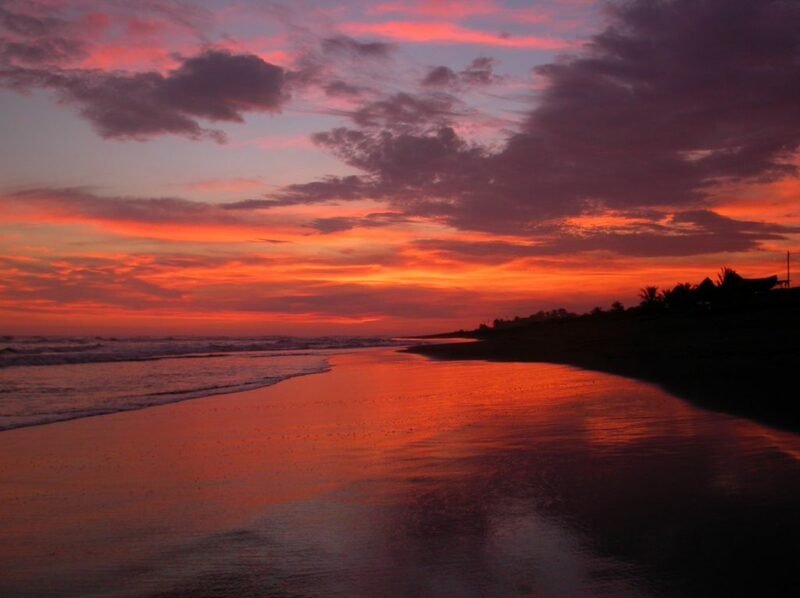 San Juan is merely a few kilometres west of San Pedro but offers a completely different atmosphere. It has far fewer restaurants and shops but is awash with hiking trails that make it ideal for early risers who love to get out and about in nature. Los Cuchumatanes. Photo credit: Mark L.
The high-altitude plateau of Los Cuchumatanes is the most unique corner of the country and one of Central America’s most distinctive natural treasures. Here, you’ll find the highest non-volcanic peaks in the country, and some of the highest mountains in the entire Central American region, some of which rise over 3,800m. Due to the altitude and chilly temps, there is a diversity of wilderness and wildlife that’s not only quite rare here but also immensely entrancing. The eclectic array of biomes is what makes this one of the most exciting birding and hiking destinations in the entire country. The added bonus? 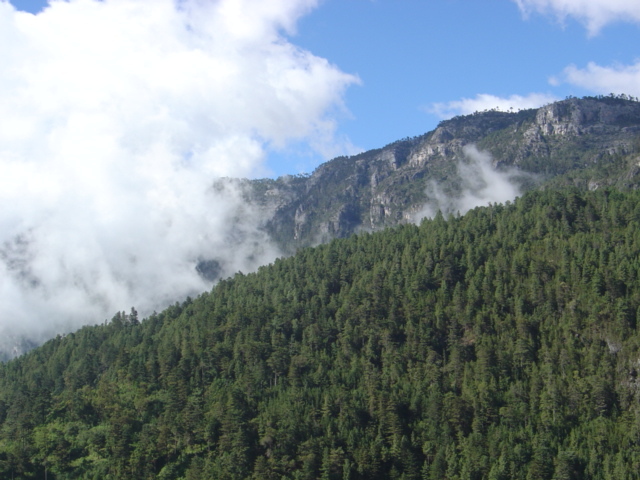 Los Cuchumatanes is such a remote and unspoiled corner of Guatemala – spread between the provinces of Huehuetenango and Quinche – that most locals here only speak their native languages, not Spanish. When it comes to off the beaten track finds in Guatemala, this is about as ‘hidden’ as it can get. Head to the charming town of Huehuetenango, tackle the challenging but utterly spectacular 5-hour hike up to the plateau, and spend a night or two in a local homestay. Sustainable eco-tourism is in its infancy in Los Cuchumatanes, making this an exceptionally authentic Guatemala travel experiences. Besides…the views alone are worth all the effort. Piedras Negras. Photo credit: Andrew Scherer. 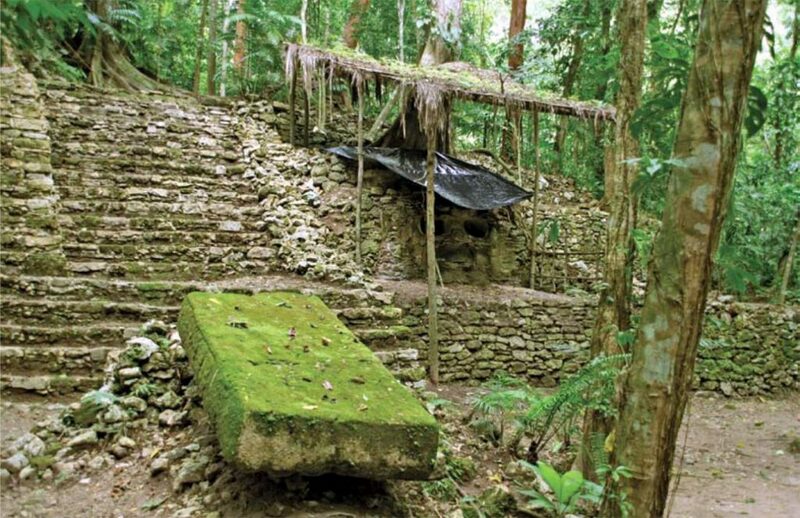 One of the most remote and unknown Maya ruins in Guatemala is a tantalizing challenge for hardy travellers who have ‘seen it all’ and ‘been everywhere’. Nestled behind sand dunes on the shores of the Usumacinta River, the natural border between Guatemala and Mexico, this site is accessible either by horse trek from the former, or laborious boat ride from the latter. 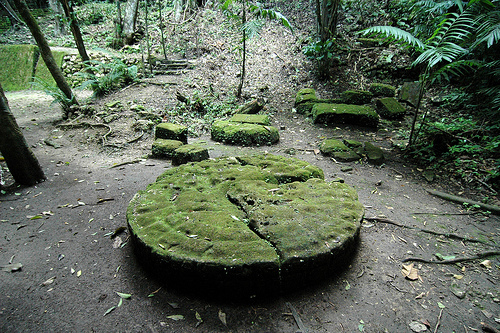 This was once one of the largest cities of the Mayan civilizations during the Classic Period, but is nowadays a collection of ruins embedded in dense tropical jungle canopy. Stunning stelae, intricate engravings, temple and pyramid ruins, and an overall ethereal atmosphere, is what awaits the intrepid explorer at Piedras Negras. 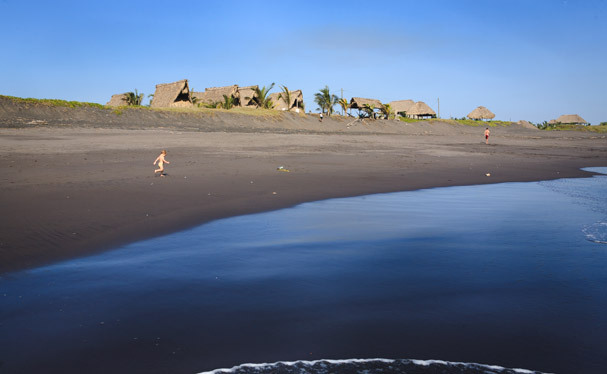 Guatemala’s Pacific coastline is often overlooked yet hides a vast collection of beautiful and uncrowded beach towns, like El Paredon. Exceptionally good waves attract a small contingency of surfing addicts to this side of the country, and this rustic fishing village is where you’ll find a few gorgeous beachside accommodation choices which are ideal if you want to get away from the crowds and enjoy some sea, sun, and surf for a few days. El Paredon’s relative anonymity among foreign tourists is quite surprising actually, considering the town is only a couple of hours’ drive from Antigua. What you’ll find here are striking stretches of pristine beaches, magical mangrove forests and incredible turtle and whale watching options at the right time of year. If you’re looking for a relaxing off the beaten track destination, to end your comprehensive tour of Guatemala, you really couldn’t pick a better spot. El Paredon. Photo credit: James Champion. 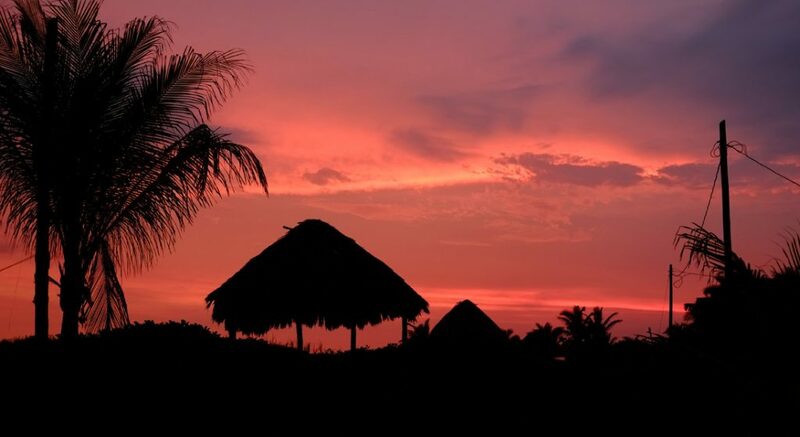 Dreaming of a Guatemala off the beaten track adventure? We can take you there! Check out the most popular Guatemala tours on offer, or let us customize a bespoke tour to include all your most desired destinations in this extraordinary country. Visit the spectacular Guatemala highlands with its abundance of volcanoes, green mountains and valleys, wildflowers, rivers and lakes on this 9-day trip.